Want help with a sweater? 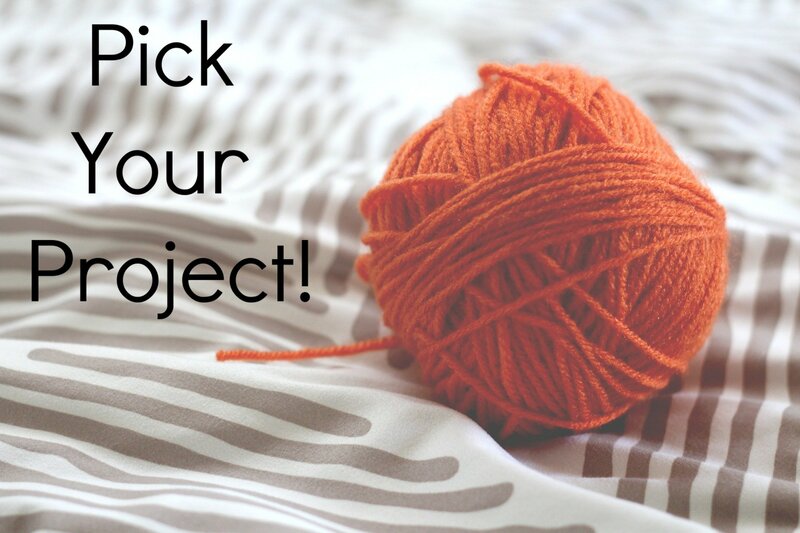 Want help with a colorwork project? Missed one of our previous sweater projects and want help? Bring us any project! This is the class for you!